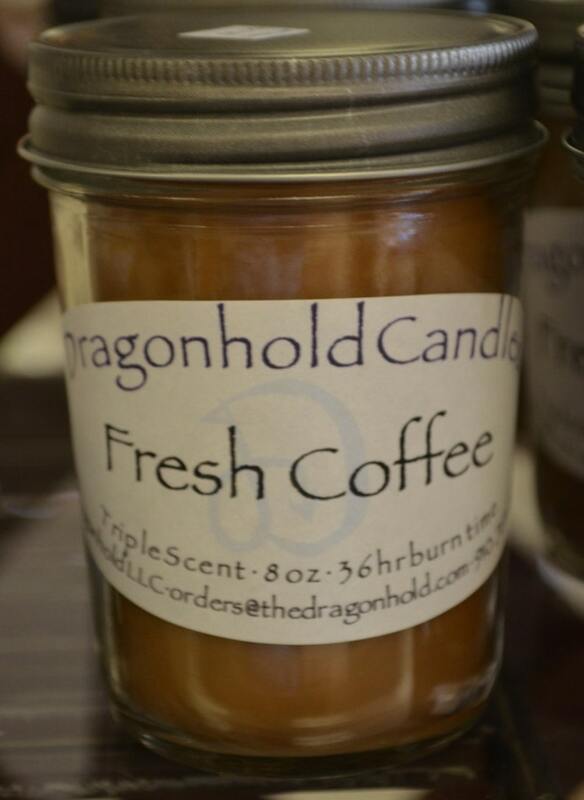 Fresh Coffee: Dark, roasted coffee bean fragrance with a touch of chocolate. Smelled so good. Fast shipping !